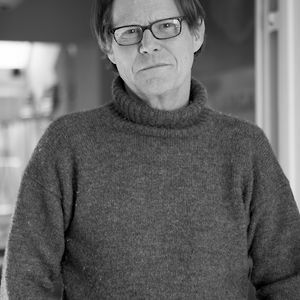 The Friends of West Hampstead Library are delighted to welcome Robert Elms to talk about his new book London Made Us with former BBC Radio journalist, David Stevenson. 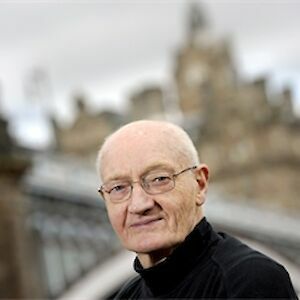 Join us at St Vincent’s Chapel to celebrate the paperback launch of Waiting for the Last Bus, a beautiful memoir and meditation on life and death by one of the UK’s most treasured writers. 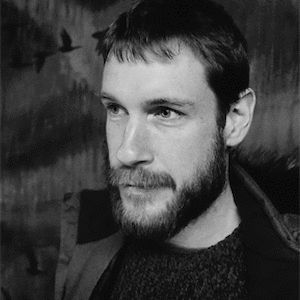 The Malvern Cooperative welcomes Dan Richards who will be discussing his new book Outpost and asking: why are we drawn to wilderness? And what does the future hold for outposts on the edge? Explore the darkest recesses of the human mind with Julia Shaw as she discusses her new book Making Evil:The science behind humanity’s dark side at the Bristol Festival of Ideas. 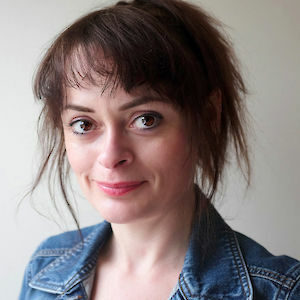 Delve into the shady past at the ChipLit Fest with Costa Award-winnning author Jess Kidd who will be discussing her gripping new novel Things in Jars. 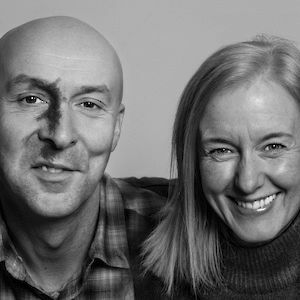 Join Chris Brookmyre and Marisa Haetzman at the ChipLit Fest as they discuss their brilliant book The Way of all Flesh in conversation with fellow crime writer Mark Billingham. 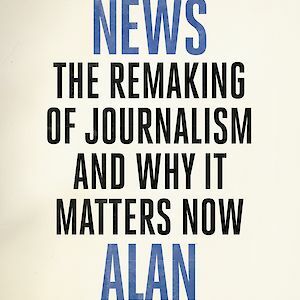 The ChipLitFest welcomes Alan Rusbridger who will draw on 20 years as the Guardian’s Editor in his discussion of the history of journalism, his concerns for its future and his book Breaking News. 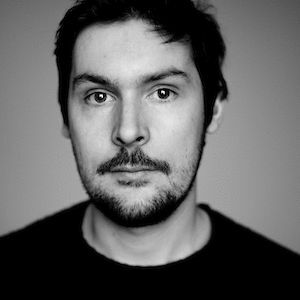 Come along to the Hexham Literary Festival to hear Malachy Tallack discuss The Valley at the Centre of the World, his life-affirming debut novel of love, loss and grief. Join us at the ChipLitFest to hear Gina Miller speak out about her fight against injustice and the power of a single voice as she discusses her memoir Rise. 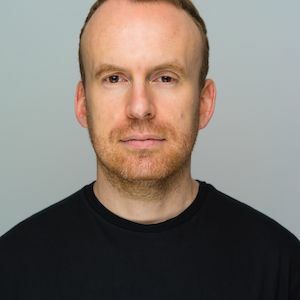 Don't miss the brilliant Matt Haig as he visits The Queen's Hall in Edinburgh to discuss his book Notes on a Nervous Planet. Blackwell's are delighted to once again invite you to Short Stories Aloud, where Jess Kidd will be discussing her enchanting Victorian detective novel Things in Jars. Join Fane Productions for an evening with the inspiring Gina Miller, who will undoubtedly empower everyone to discover their voice as she discusses her book Rise. Acclaimed novelist Jess Kidd’s new novel, Things in Jars, is a Victorian detective story exploring what it is to be human in inhumane times. It is a journey back in time, into a world of fanatical anatomists, crooked surgeons and mercenary showmen. Costa Award-winning author Jess Kidd returns to The Edinburgh Bookshop with Things in Jars, her spellbinding female-led detective novel. It's sure to be a brilliant evening, so don't miss out! Come along to hear Costa Award-Winning Jess Kidd speak about her new novel Things in Jars, a literary mystery set in Victorian London that captures our fascination with the curious and unusual. 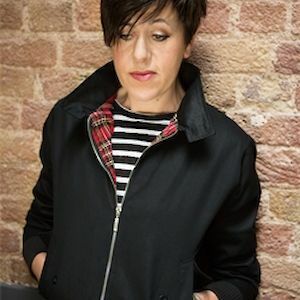 The University of East Anglia are delighted to welcome Tracey Thorn, who will be in-conversation with Henry Sutton as they discuss her new book Another Planet. 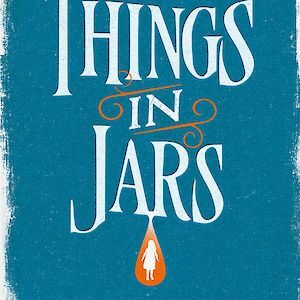 Far From The Madding Crowd can't wait to catch up with award-winning author Jess Kidd, and they would love for you to join them for a spell-binding evening as Jess discusses her novel Things in Jars. Lighthouse Bookshop is excited to welcome Dan Richards who will be discussing his stunning new book Outpost, and reminding us that there are still wild places out there on our crowded planet. 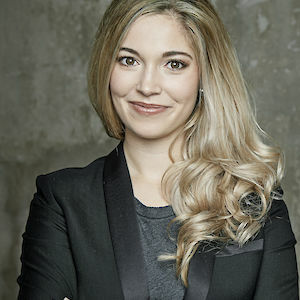 Join award-winning author Dina Nayeri at the Writing on the Wall Festival as she provides insights into resettlement, identity and community when discussing her new book The Ungrateful Refugee. Hay Festival are excited to welcome award-winning author Dina Nayeri to discuss her book The Ungrateful Refugee, in which she weaves together her own vivid story with those of other asylum seekers. 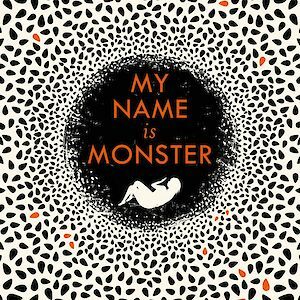 Waterstones Lancaster are thrilled to welcome debut novelist and poet Katie Hale who will be talking about her fantastic new novel My Name is Monster. 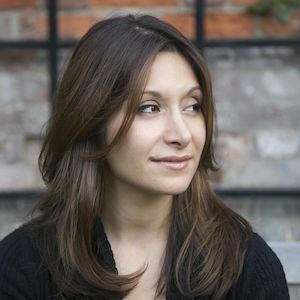 Join Dina Nayeri at Foyles Charing Cross as she discusses her new book The Ungrateful Refugee with author Fatima Bhutto ahead of Refugee Week 2019.